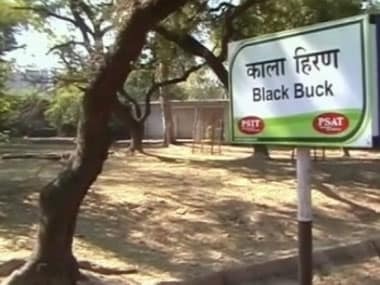 The blackbucks at Sayaji Baug Zoo in Gujarat's Vadodara were allegedly attacked by a pack of stray dogs. Of the total six blackbucks found dead, only three to four of them had dog bite marks on their back or legs, which could not be fatal. 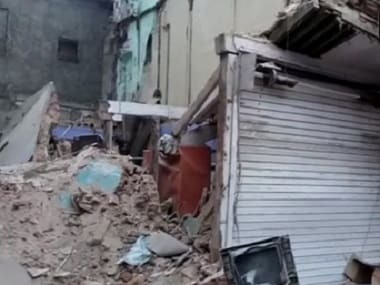 A man was killed and four members of his family, including a six-month-old baby, were injured after a two-storey building collapsed in Vadodara. 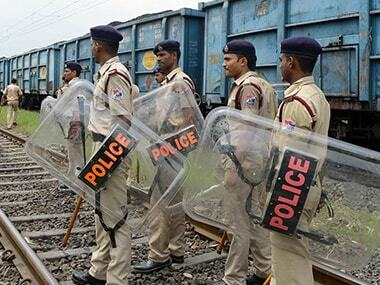 Vadodara city generates 1,200 tonnes of waste per day, said a civic official. The city was ranked tenth on the Swachh Bharat index this year. 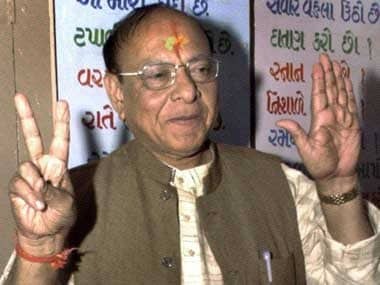 Hoardings declaring senior Congress leader Shankersinh Vaghela as the next chief minister of Gujarat, going to polls later this year, cropped up in Vadodara on Tuesday.